The joy of having a number hit record is something only a lucky few get to experience. 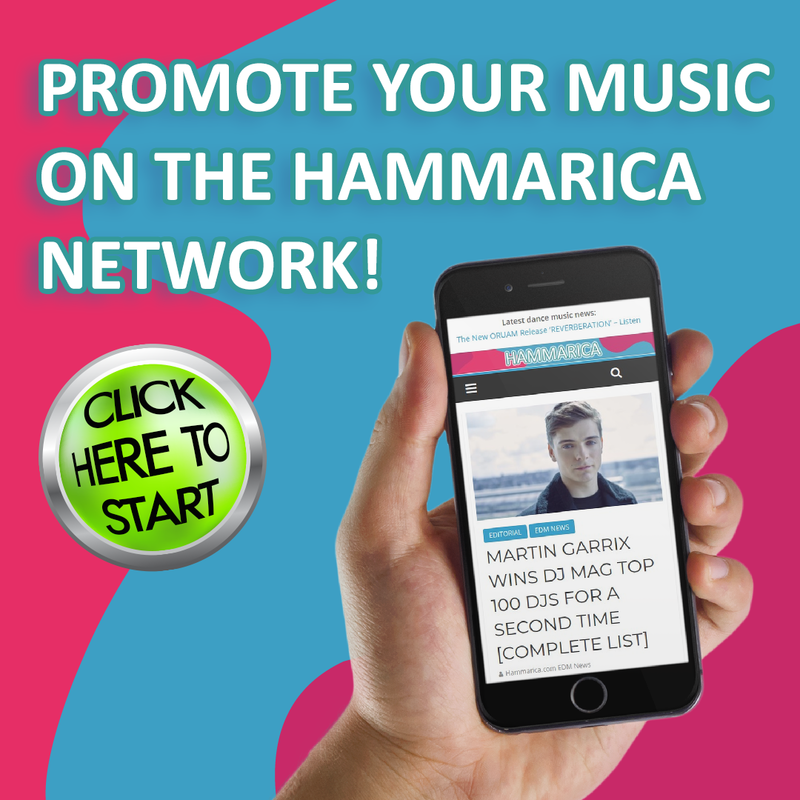 Maximani is one of them with a chart topper this week in Sweden. After the news hit he went on an all night clubbing spree with friends. As he got to one of the leading clubs in Stockholm, he encountered a mass of people dressed as Superman dancing to his song. Now THAT is success! 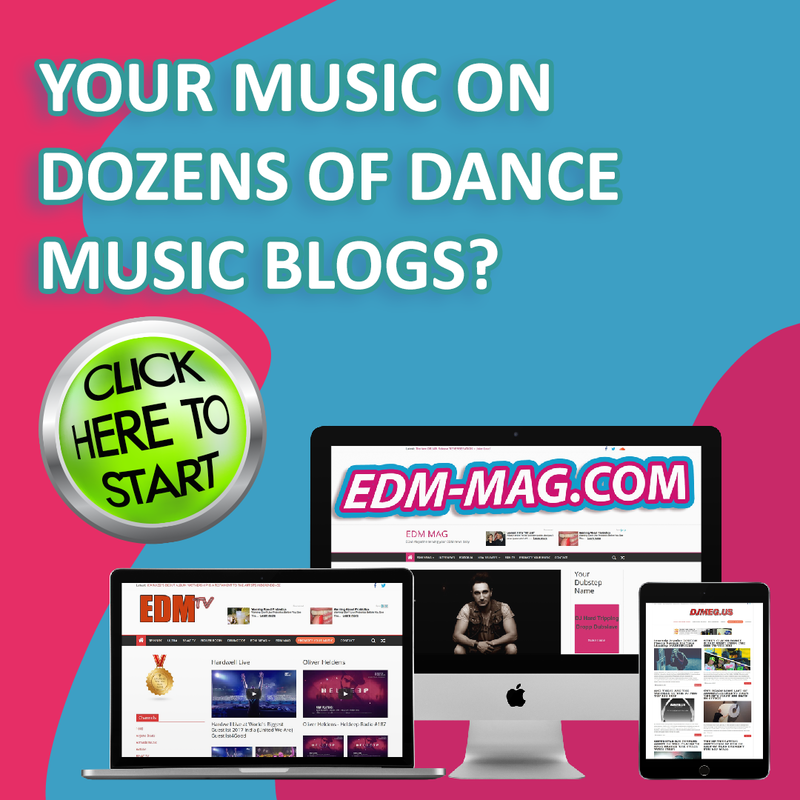 ‘Let Me Be Your Superman’ is a fat and funky, electro house anthem guaranteed to get anyone dancing. Maximani’s strong, upbeat talkbox-singing perfectly complement the peppy nature and tone of the four-and-a-half-minute tune. 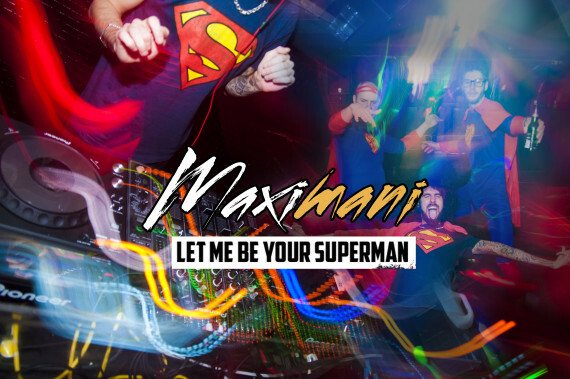 With slapbasses, glitchy rhythms and 8bit video game sounds, “Let Me Be Your Superman” highlights Maximani’s signature musical style. Before the Superman song, MAXIMANI released another stellar song called ROCKSTAR. Joined by a must-see video, it was another example of Maximani’s unique ability to funk up the masses bridging the gap between standard big room and old school funk, setting his music apart from the rest. In the future, he hopes to play at both major and minor festivals. Is it a bird? is it Maximani? NO!! It's Superman!Start your promo plan with www.edmpr.com today! He comes from a highly artistic family: His stepfather is an opera singer and his mother a ballet dancer. Electronic music was not exactly their thing and when Maximani showed interest in that side of art, he somewhat became the black sheep of the family. Yet, Maximani fell in love with the idea of making people dance and give them joy with his funk laden beats and blunt statements. MAXIMANI – LET ME BE YOUR SUPERMAN | OUT NOW! !